© 1998 г. Фото, текст: W. A. Daszewski, D. Michaelidis. 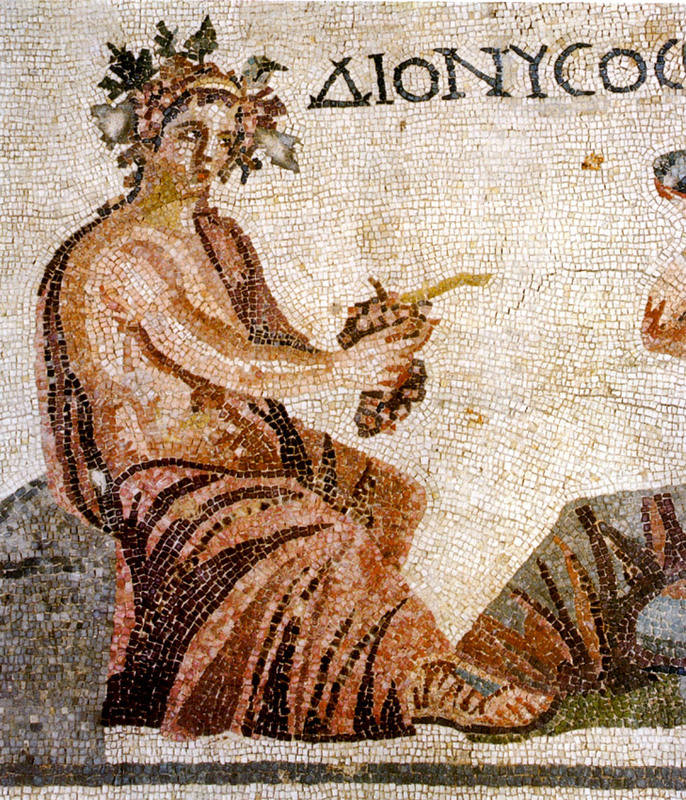 “Guide to the Paphos Mosaics”. Bank of Cyprus cultural foundation, 1998. С. 42.